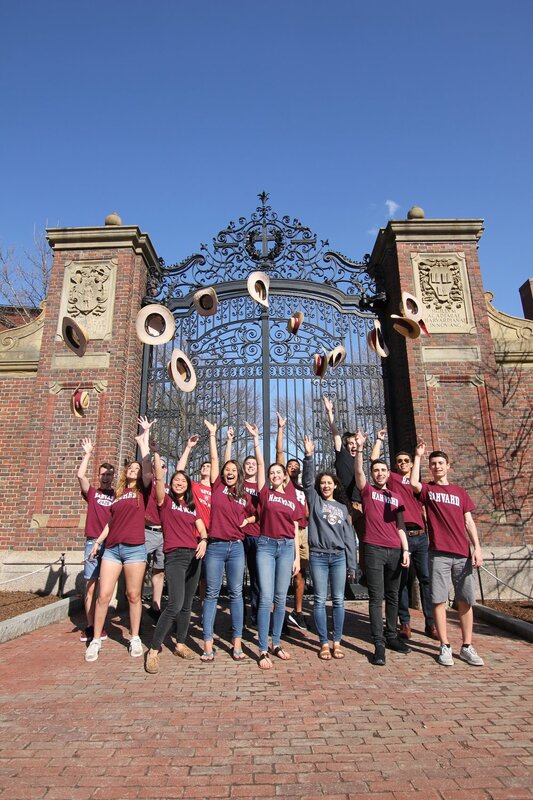 Founded by Harvard alumni, Trademark Tours is the leading private provider of tour and event services at Harvard and MIT. All of our tours and programs are led by current Harvard and MIT students. Join us and learn what makes us Trip Advisor’s #1 attraction at Harvard and MIT. Group Rates: Group rates begin at a $250 group flat rate, for groups of 20 or less. Groups of 20 or more may refer to the pricing below. Length of Visit: All tours last 70 minutes. Enhance your visit with student-run lectures provided by MIT and Harvard students, available in our half-day and full-day programs! Food: Trademark Tours offers partner packages with many group friendly restaurants and attractions. Accessibility: We proudly offer accessible tours of Harvard and MIT. Parking Info: Bus drop-offs and temporary bus parking available at Harvard & MIT.